Canvas can be used in a wide variety of ways on a boat – from dodgers and custom tops to sail covers and upholstered seats. No matter what you’re looking for, our canvas professionals can help. All of our canvas creations are made from quality fabric and are both durable and stylish. 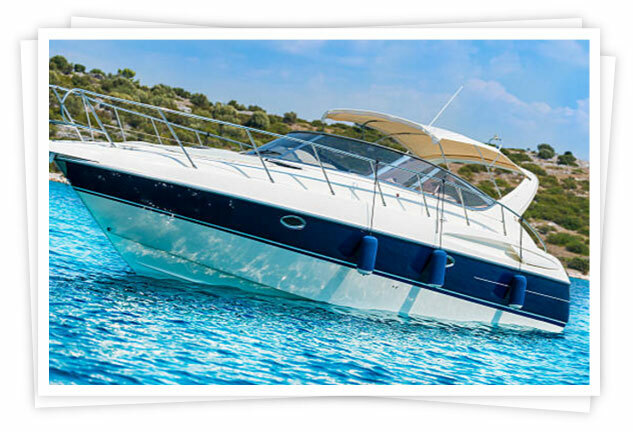 When it comes to canvas, it’s a great way to protect your boat and its most valuable elements. Not only can canvas protect your engine, cockpit, helm, and many other areas against the snow and rain, but it can also protect these areas from the damaging UV rays of summertime.